Pierre Nord Alexis drifted into politics, finding himself on the opposition to the governing president of the time, President Salomon. During this period, he found himself on the other side of the law, as his very vocal opposition would have him imprisoned multiple times before a revolt put paid to that president too. Luckily for him, the new head of state, President Florvil Hippolyte, was in his corner, and Alexis was given a military post of some importance. Fast forward many years and more intrigue, at the age of 82, Alexis led his loyal troops with him into the Chamber of Deputies. He had thus seized power, becoming the 19th president of the country. He would keep this power for six years, ruling through a time when many rebellions against his administration were many. 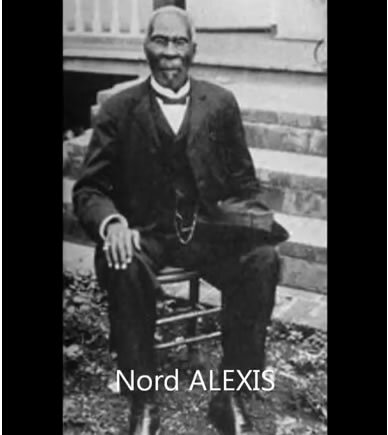 In December of 1908, the power was wrested from him and he took up exile in Jamaica, before moving to the states with his family.